As one of the most reliable Fleet estate agents, we are in a prime position to help anyone with their property needs. 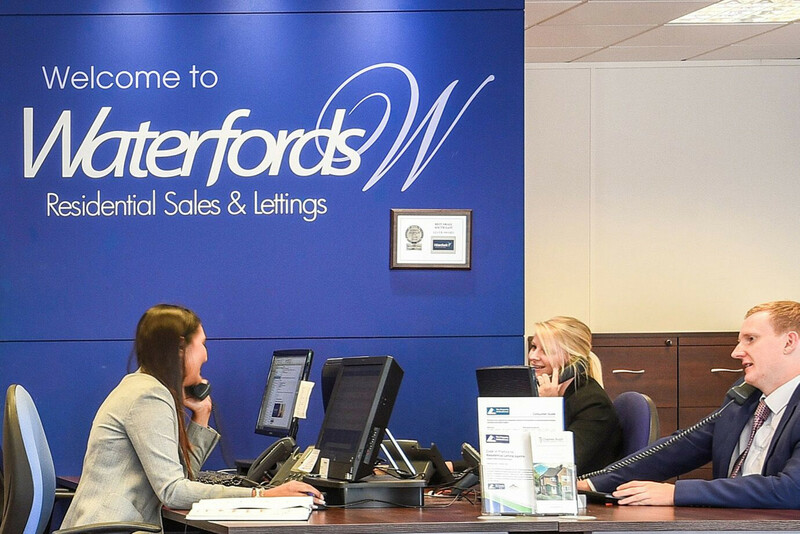 From buying to selling and renting to letting, we provide a high standard of service that is unrivalled in the local area. We work hard from the beginning of our relationship until the very end to ensure that the progress of your home move runs as smoothly as possible. Our friendly and highly trained staff are what makes us successful estate agents in Fleet and they demonstrate this with their dedication to providing the best possible customer service. Request an accurate valuation on your property today and begin promoting it to a variety of buyers looking for a home in your area. We make ourselves available to explain any part of the selling process that you need help clarifying, offering specialist advice along the way. Market your home alongside the rest of our Fleet properties and get your property noticed by potential buyers online. The resources that we have also allow us to provide legal and financial advice for those who need it, offering a complete package when it comes to your home move. Located within the popular area of Church Crookham is this 2 bedroom coach house, built within the last 3 years the property is in immaculate condition throughout. Situated in the popular Courtmoor area is this 4 bedroom detached home. Completely re-furbished to a high standard the property offers an exceptional quality of living. 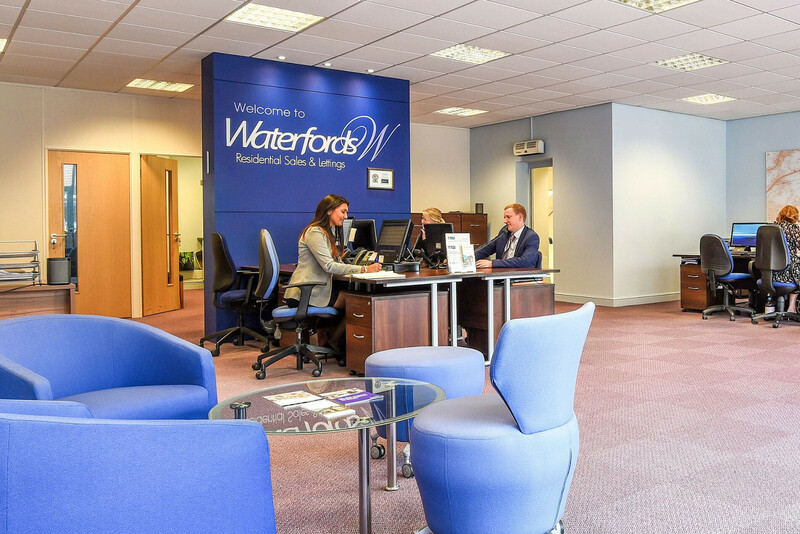 Our Residential Sales Department is based in our Fleet Office on Fleet Road. The closest parking available is the public pay and display car park on Church Road. Daniel has over ten years’ experience in the property industry, starting as a trainee and working his way up to Branch Manager. 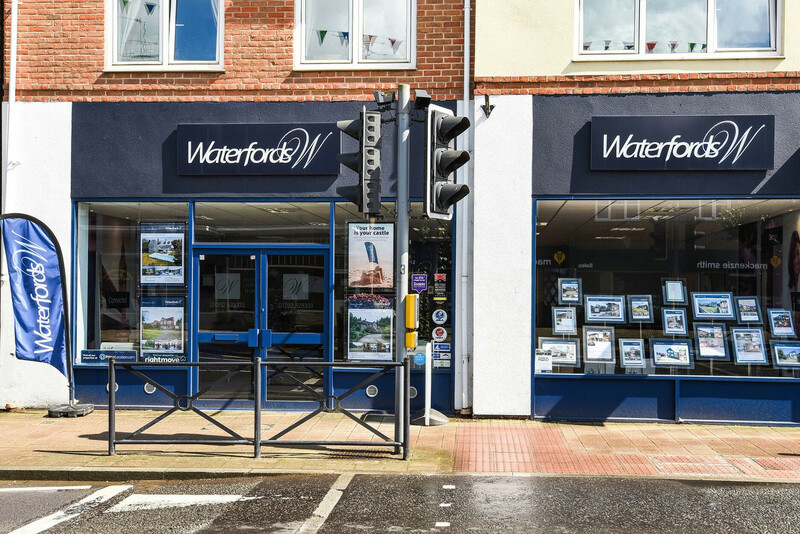 Claire joined Waterfords as a Saturday property consultant in 2015 and now provides the vital admin support to ensure the Fleet and Farnham sales offices run smoothly.